Side A plays at 33 ⅓ RPM. Side B plays at 45 RPM. 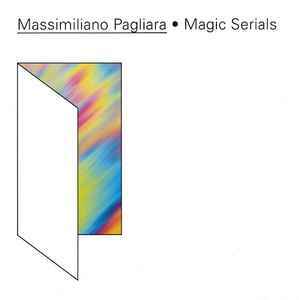 Written and produced by Massimiliano Pagliara. Mastered by Lupo at D&M, Berlin. Live at Robert Johnson, 2013. Distribution: Kompakt. Design: Doeller & Satter. simply really good warm and feel good music. there's elements of Italo and Disco and House without sounding contrived. Digging the Side B with some subtle acid shizzle providing some swing at the end of the Side B track "LM2"